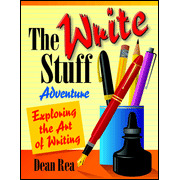 Young writers need encouragement and training, and this resource delivers plenty of both! 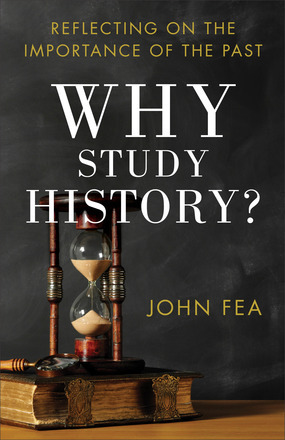 Combining editorial knowledge with a nurturing approach, Rea leads students through the basics of the writing process. From penning letters and essays to creating ad copy and news articles, this guide helps kids develop the confidence and skills writers need to succeed. 208 pages, softcover from Great Expectations. 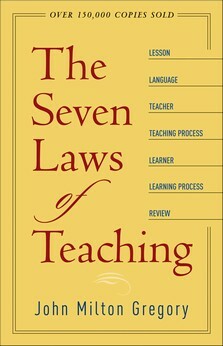 John Milton Gregory's clear and concise presentation of the fundamental laws of teaching has been studied and applied in a variety of educational situations, from church schools to in-service programs of prestigious businesses. 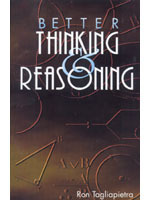 For generations, teachers have benefited from the solid advice in this book. (by Susan Hunt) By Susan Hunt-PCA. 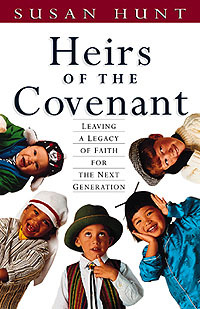 Finally, a covenantal approach to Christian education that equips parents, teachers, and pastors to pass on a legacy of faith to the next generation. 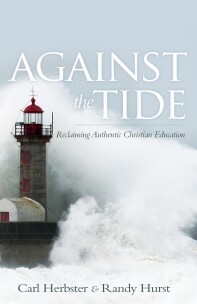 A strategic title for all those interested in reaching the rising generation for Christ.